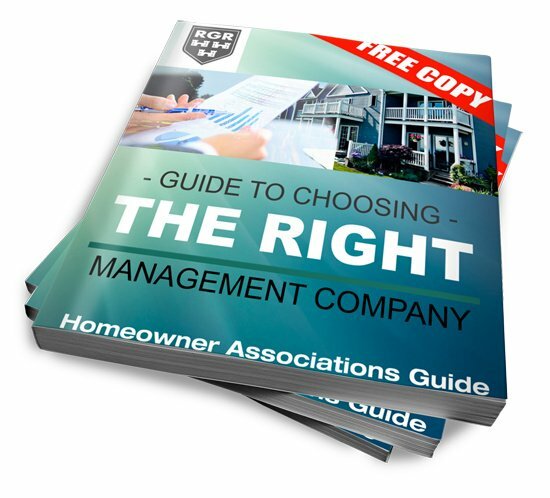 RGR Property Management offers a full suite of services to condominium associations. We will customize a variety of management functions to suit your association’s needs. At RGR we are aware of the significant level of trust and responsibility given to us in this role. We provide accurate monthly and annual financial statement reporting packages with full substantiation of budget variances and updated projections where necessary. Our experience makes us fully equipped to deal with any situation. We have worked with Associations that came to us in financial difficulty and managed them back to stability. RGR has also overseen the transition of new developments from developer to Condominium Association. Both trustees and owners can take comfort in RGR diligently preserving and planning the financial well-being of their Association. Our detailed annual budget process is a collaborative exercise whereby we work closely with the trustees to review prior spending and assess current needs to prepare a fiscally responsible budget. Our monthly financial reports include an Income & Expense Report, Budget Variance Report, Balance Sheet, Cash Flow Statement, Delinquency Report and Reconciled Bank Statements. 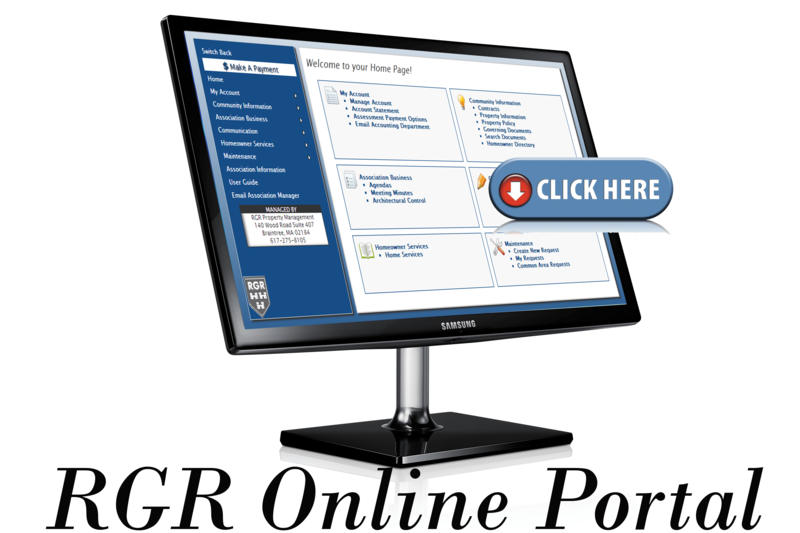 These reports are immediately available to the Board of trustees through our online portal. We provide detailed reports to enable the preparation of your annual tax return. We also review your property taxes and make recommendations on filing for property tax abatements as needed. At RGR, we recognize communication as the back bone of effective management. Our commitment is to respond to all communication within 24 hours and never let any item “slip through the cracks”. RGR coordinates and schedules Board and Homeowner meetings. A detailed agenda and supporting documentation is provided to each board member at or prior to the scheduled meeting. We provide management reports, meeting minutes, monthly financial statements, and any other materials tabled for discussion. We handle all communications for your association. Whether it is an owner request, enforcement issues or conflict resolution, RGR will address each issue, provide recommendations to the Board, and perform appropriate follow up on any issues that require prompt attention. Our online portal provides the board with proprietary access to all this information. We work diligently to ensure that association receivables are collected in a timely manner and will pursue legal action where necessary, with the approval of the Board. RGR will also assist the Board in any other legal proceedings. RGR provides our Associations with competitive bids for all capital projects and service contracts. We supply our Associations with an “approved vendor list” of licensed contractors and vendors. All approved vendors and contractors must comply with our strict minimum insurance requirements prior to commencing any work . RGR utilizes an integrated work order systems and we coordinate, supervise and inspect all work performed by our contractors. Our superior maintenance services are designed to maximize the curb appeal of your community and enhance the value of your Association’s assets. We provide advance notification to owners and residents when preventative or corrective maintenance of capital assets will result in any interruption of services. We provide a 24-hour Emergency Hotline to ensure immediate attention for your community.